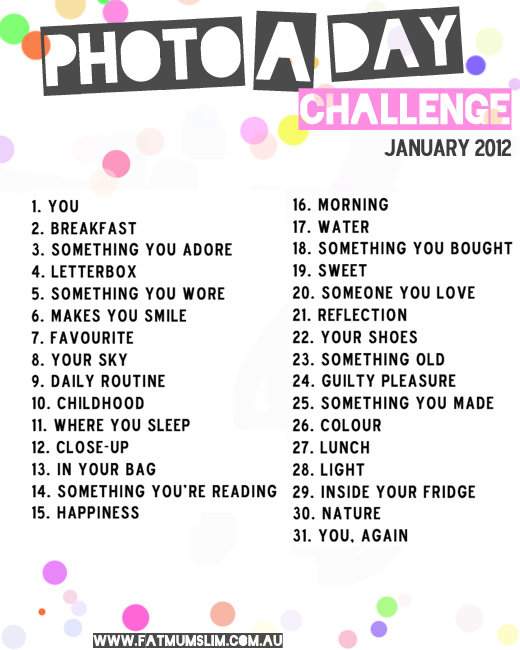 The wonderful Chantelle from Fat Mum Slim has set a photo challenge for January. I did one in December (EDIT: blog post). I'm also keen to do monthly photo challenges throughout this year. I'm really enjoying having photos that I normally wouldn't have throughout the month and year. I've downloaded the 365 Project app so I'm adding photos onto that. I bet by the end of the year I'll have wished I did it every year! 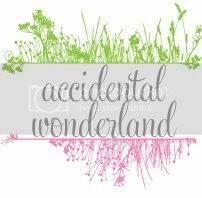 I'll be sharing mine throughout January on Instagram (under accidentalwonderland) and Twitter. Look out for a blog post early next month wrapping it all up.